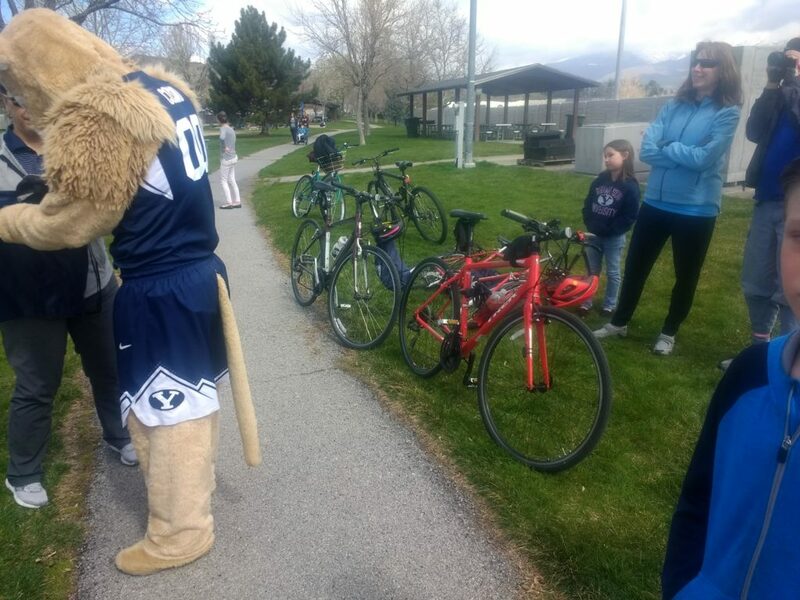 On Saturday, April 13, UTA hosted an event to celebrate the reopening and improvements of the College Connector trail. UTA was well-prepared with swag, donuts (covered in green and blue frosting for UVU and BYU, of course! ), and gift cards for those who biked the farthest to get to the event, took transit the farthest, etc. 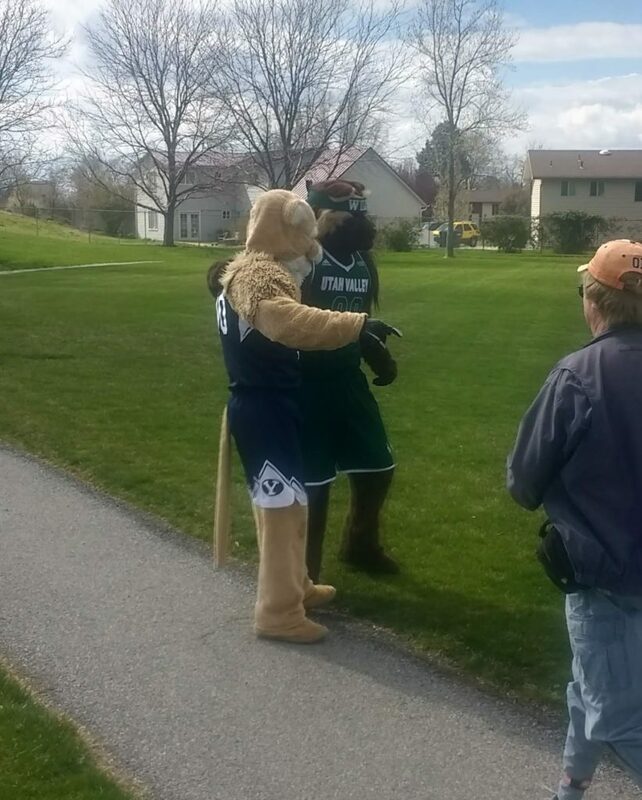 BYU’s Cosmo the Cougar and UVU’s Willie the Wolverine also showed up! 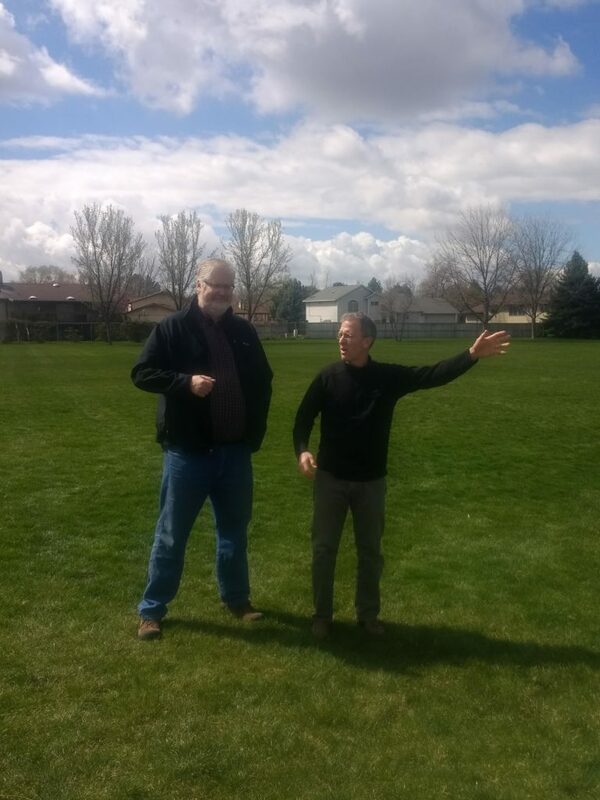 Jim Price of Mountainlands Association of Governments and Aaron Skabelund of BikeWalk Provo gave short speeches about the history of the trail and its new improvements. The trail was completed in partnership with UDOT, Provo, Orem, and MAG in the early 2000’s. It now gets about 10,000 riders per month using it, many for commuting purposes. And thanks to UTA’s UVX project, the trail will be even more pleasant for those riders to use. The College Connector trail has been resurfaced in many areas and has improved lighting. If you haven’t ridden it yet, get out there! 2019 bike infrastructure improvements (Jared Penrod, Provo City Engineering) Final list of projects? 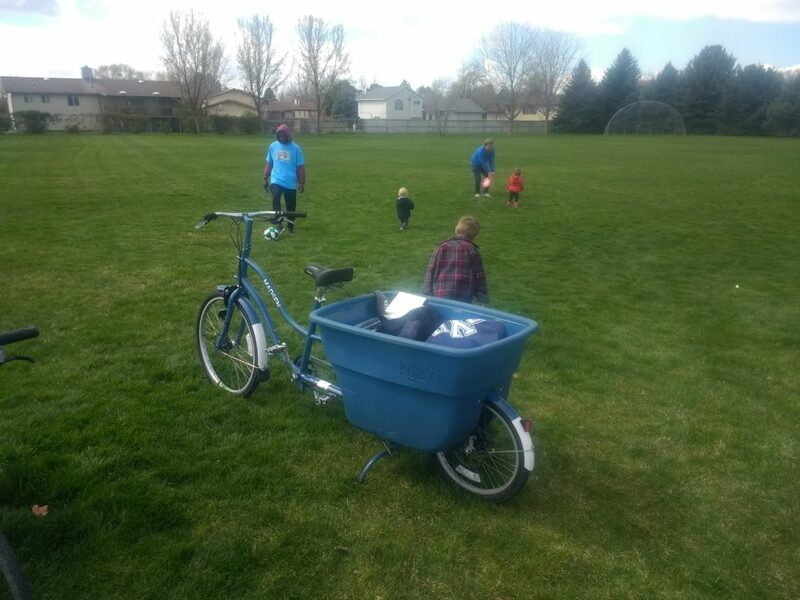 According to US Census Bureau, about 15% of all trips to work and school in Provo are done on foot or on bike–the highest percentage in the state by far (the average is 4%). 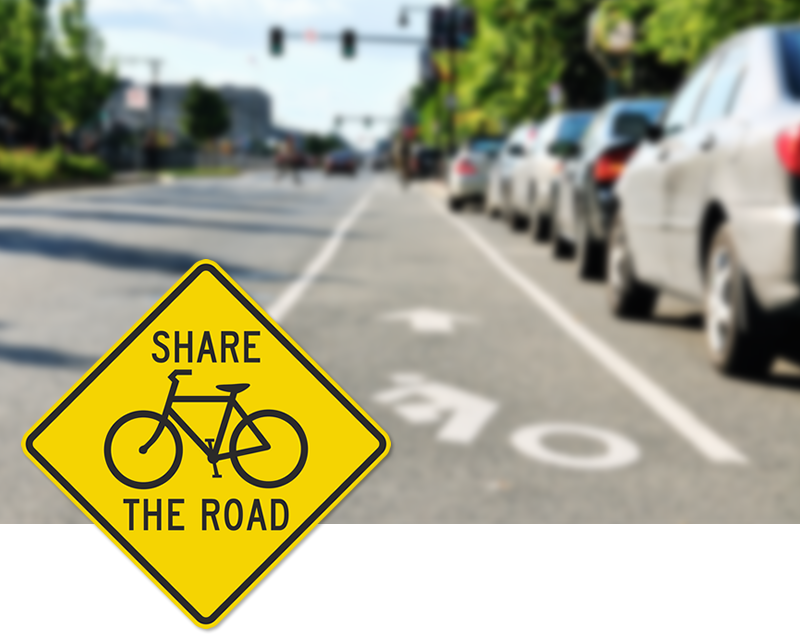 However, our streets are designed primarily for the rapid flow of motor vehicles. 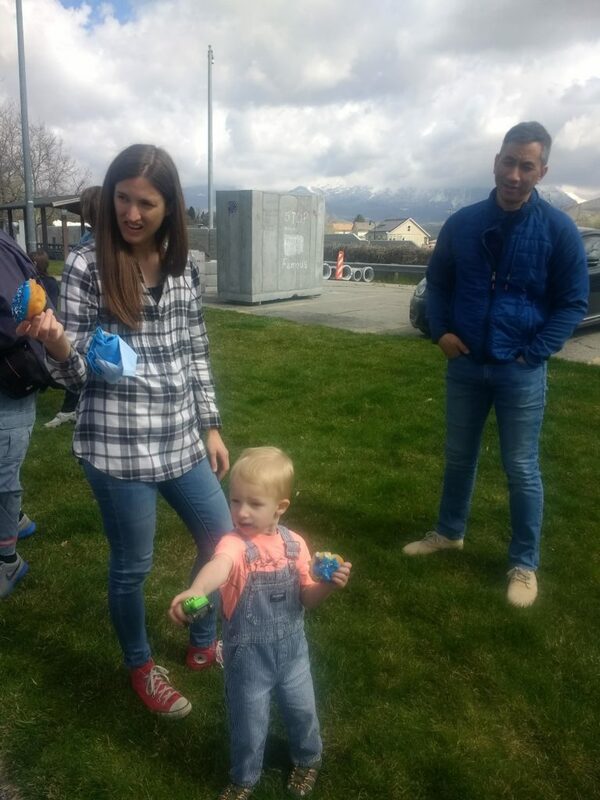 Provo needs safe streets designed for people–adults and children, including those with disabilities–walking, biking, and rolling to their destinations. 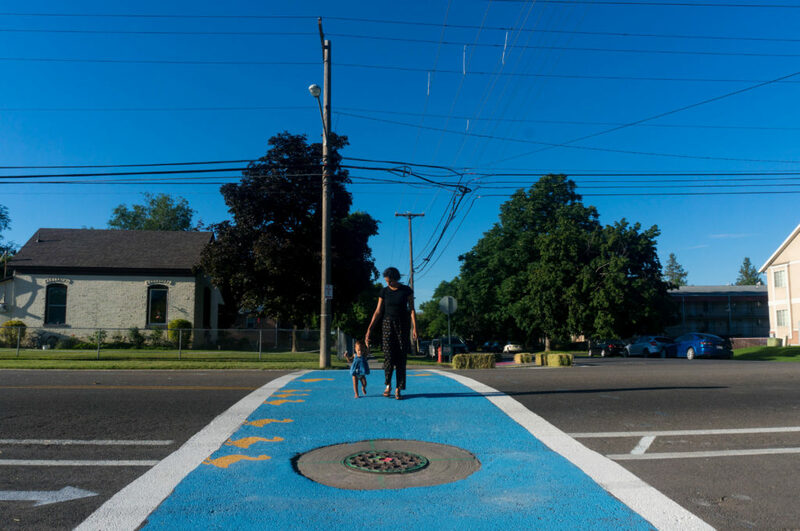 Our ask is simple–that $100,000 of Provo City’s streets budget be dedicated to small street design changes that make it safer to bike and walk. With the new quarter-cent sales tax increase going to transportation, that will be less than 3% of the current streets budget. These projects will literally save lives. 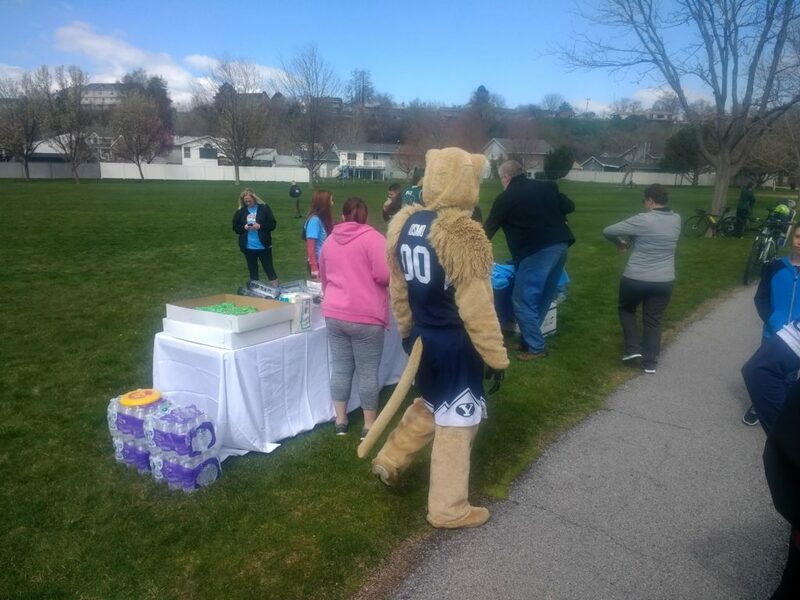 After 14-year old Caleb Lane was killed walking to the Rec Center, Provo City installed a safe crosswalk that cost about $50,000. 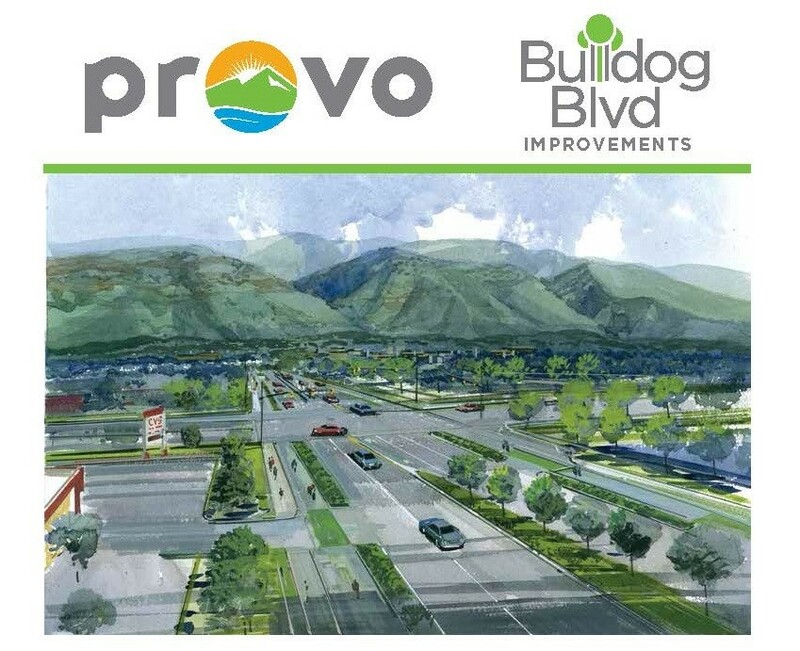 $100,000 will allow Provo to do two similar projects per year, this time beforetragedies happen. Please sign this petition to add your name in support. 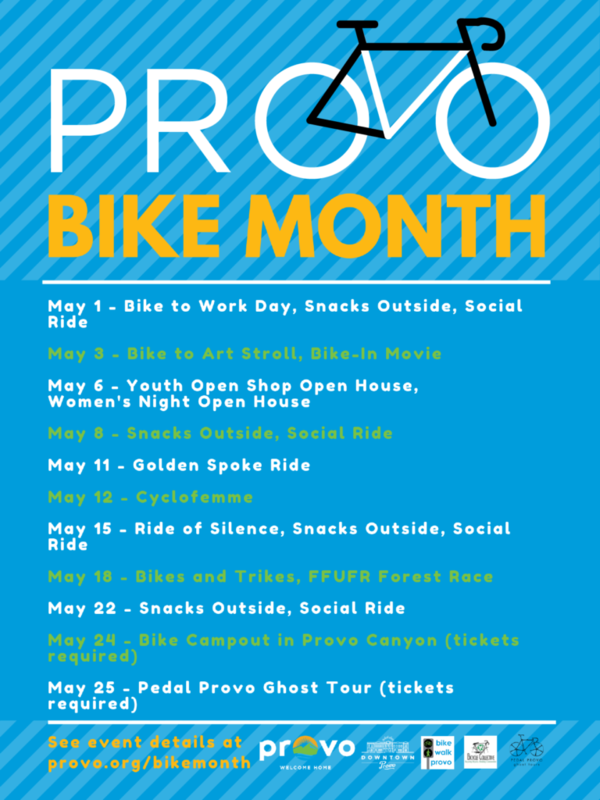 In an effort to be more inclusive–and to make it clear we support all active transportation–BikeProvo will soon be called BikeWalk Provo. 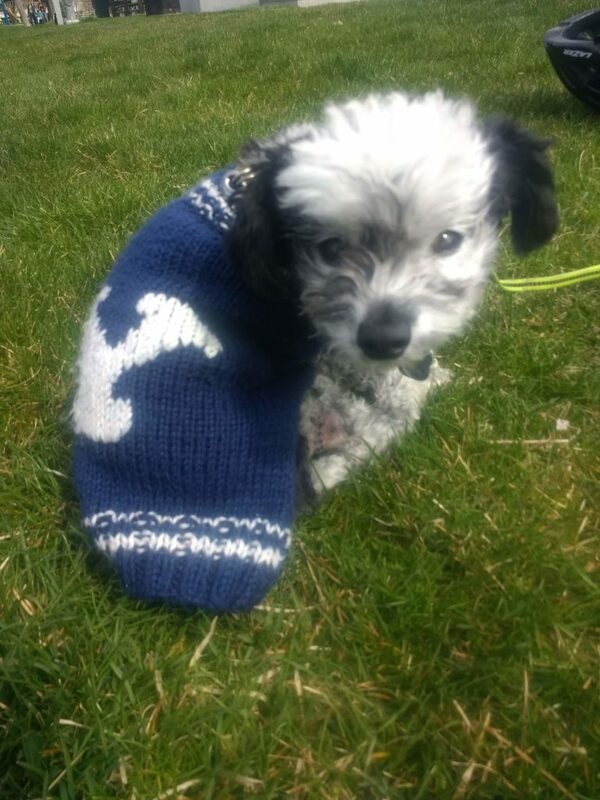 I’ll soon be redesigning our logo and updating our website and social media pages. Ever noticed how the bike lanes on 500 N end right here–a couple of blocks short of the @provolibrary?